Our specialists have received the requisite training in order to handle hazardous materials and have their WHMIS certification. Overseen by Health Canada, the Workspace Hazardous Materials Information System (WHMIS) is the Canadian standard with regards to information sharing on dangers. WHMIS' essential elements are warning labels on containers of "controlled products", data sheets and training programs for workers. 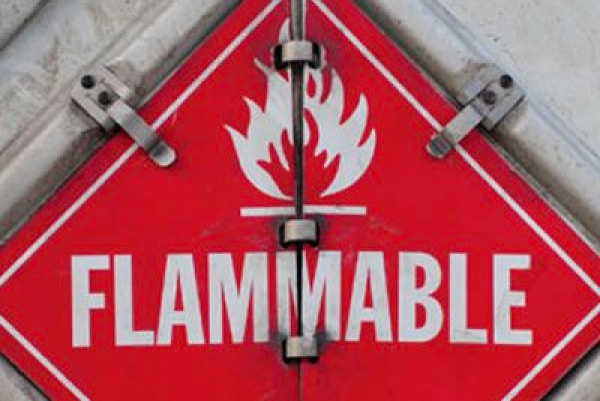 Whether you do business with us for truck, TL, LTL, container, train or air transportation, we have the proper knowledge to safely handle your hazardous materials. We use certified carriers when required.